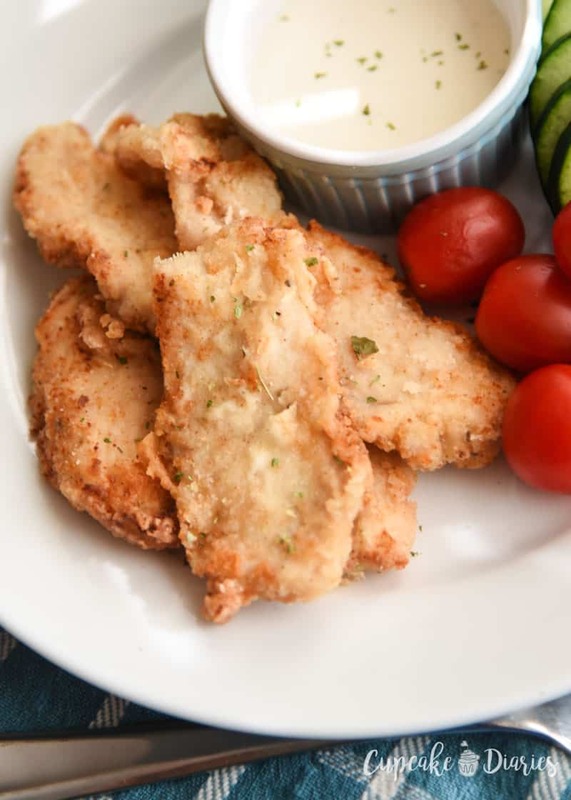 Homemade Low-Carb Chicken Tenders are easy to make and deliciously crispy. 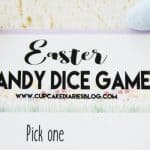 Your family will love this lighter spin on a classic! Summer is coming to an end and school is in full swing! 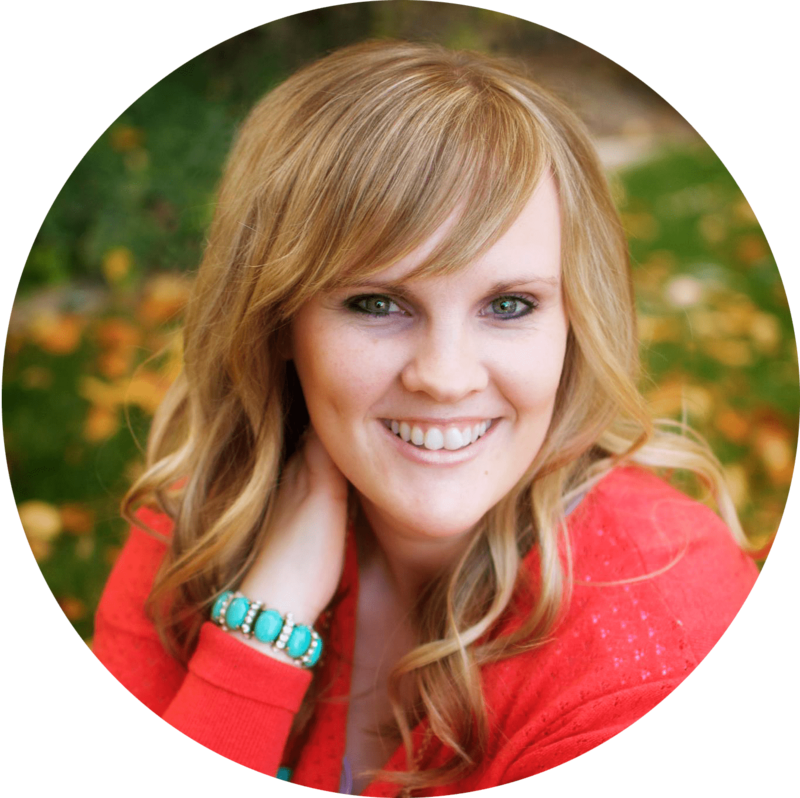 Tyson and I decided this summer that once the kids were back in school and in a routine again, we wanted to start making our routine a little better for us as well. 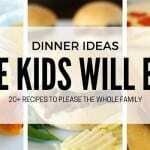 We’ve been going on family walks every day, going to bed earlier, and making lighter meals. 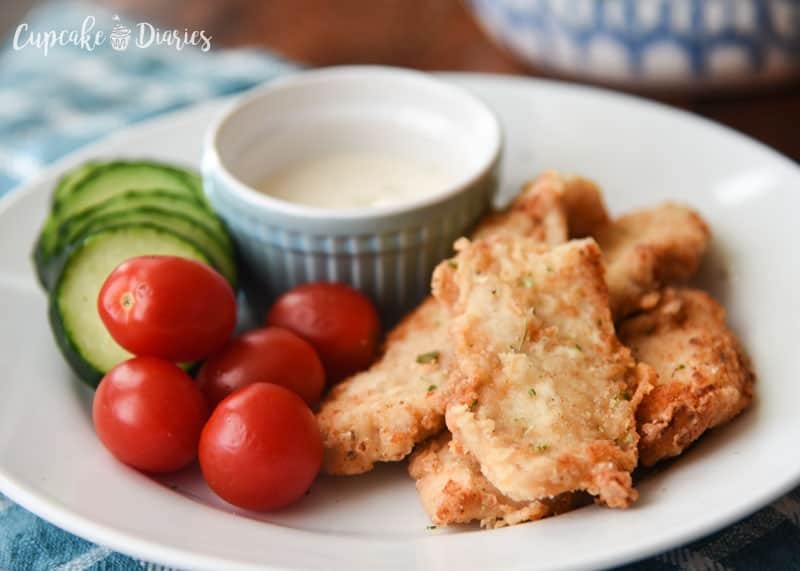 This past week we made a lighter version of chicken tenders that the kids devoured. 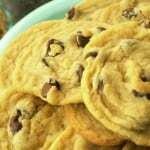 We cooked them in a saute pan with a little Mazola® Corn Oil instead of frying them. A clinical study showed Mazola Corn Oil reduces cholesterol 2x more than extra virgin olive oil. To learn more about this claim, see MAZOLA.com. And since I don’t really care for the flavor of extra virgin olive oil and it’s more expensive, it was a definite win-win to use Corn Oil! 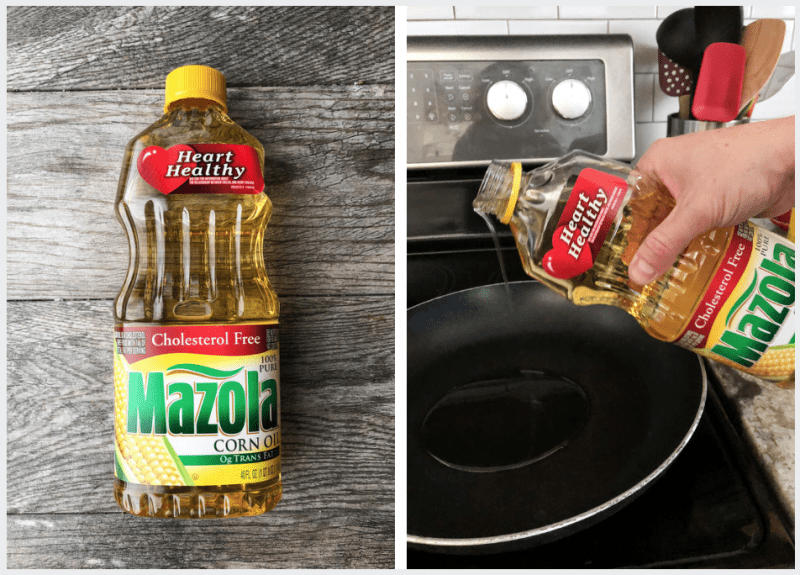 What Sets Mazola Corn Oil Apart? 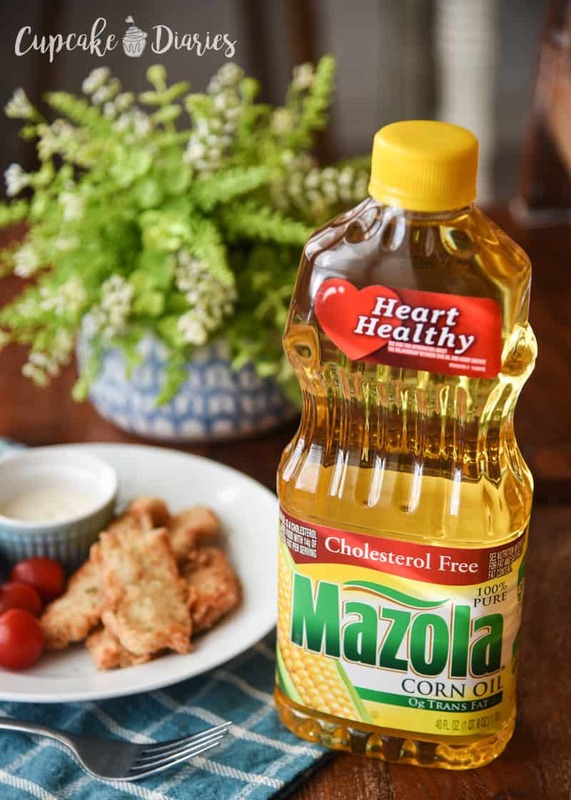 Mazola Corn Oil is an all-purpose cooking oil, so not just for cooking! You can use it for baking, grilling, sautéing, stir frying, or for marinades and dressings. It’s a smart heart-healthy choice for the family. One of my favorite things about Mazola Corn Oil: It has a neutral taste that lets the natural flavor of your food stand out. Mazola has a smoke point higher than most cooking oils at 450°F and performs well for stir-frying, sautéing, grilling and even baking. Have you ever reached the smoke point when cooking with oil? Many home cooks may not realize that all cooking oils have a smoke point that, once exceeded, not only negatively affect the food’s flavor, but also the nutritional value. Why Are These Chicken Tenders Lighter? Instead of vegetable or another kind of frying oil, we cooked the chicken tenders in a saute pan with Mazola Corn Oil. We marinaded ours in a low-sugar vinaigrette, which added a ton of flavor, instead of your traditional buttermilk. 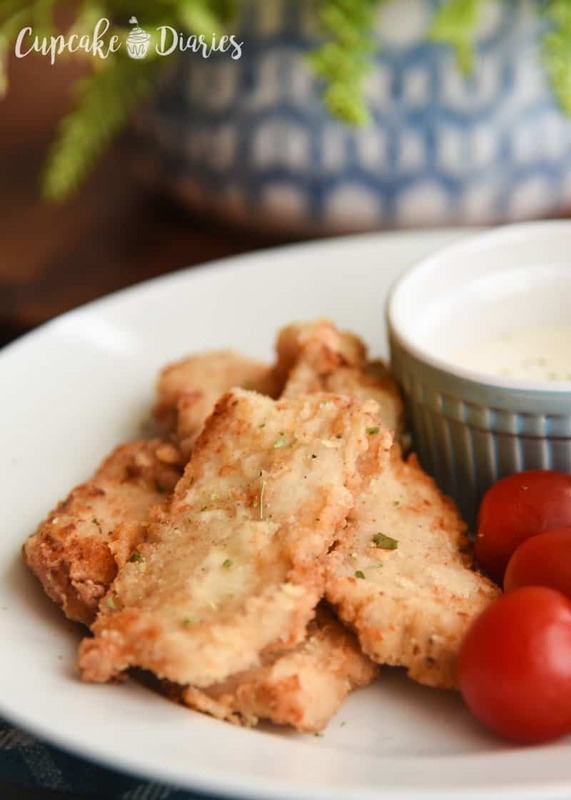 These chicken tenders are covered in a thin coating of almond flour instead of all-purpose flour, giving you the crisp that we all love about chicken tenders. I hope your family loves these chicken tenders! 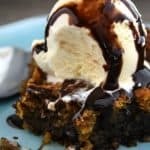 My kids would never have guessed we swapped out ingredients to make these a better option for them. They asked for seconds and thirds. Enjoy! 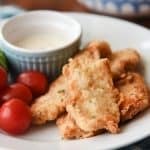 Place chicken tenders in a storage container. 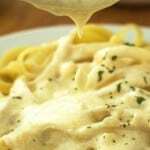 Pour all of the dressing over the chicken and cover with a lid; place in the fridge for at least three hours. Add corn oil to a medium-large saute pan and heat on medium. Place flour and seasonings in a bowl and whisk together. 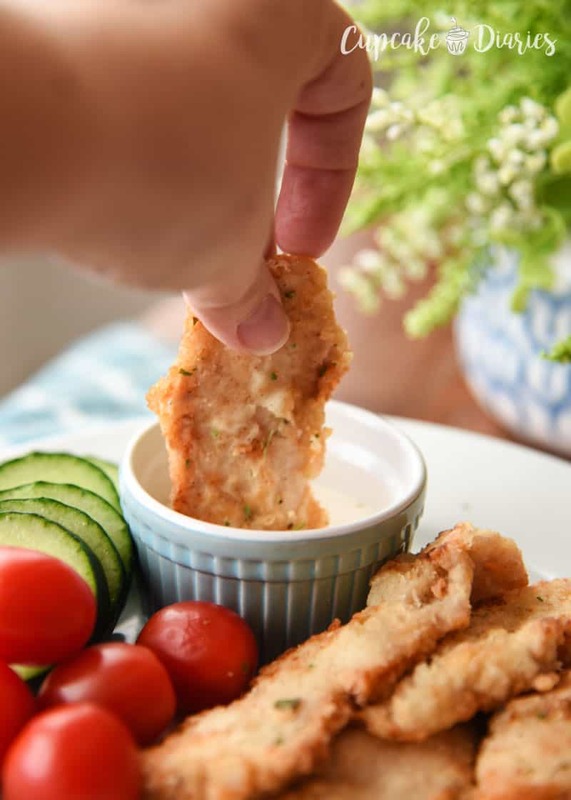 Add some of the marinated chicken tenders to the flour mixture and turn with a fork to coat. Place flour-coated chicken tenders in the oil and cook five minutes on each side, or until golden brown. 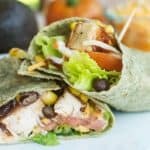 Removed cooked chicken and place on a plate covered in paper towels. 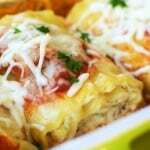 Serve with a side of cucumbers and ranch to dip for a complete meal!